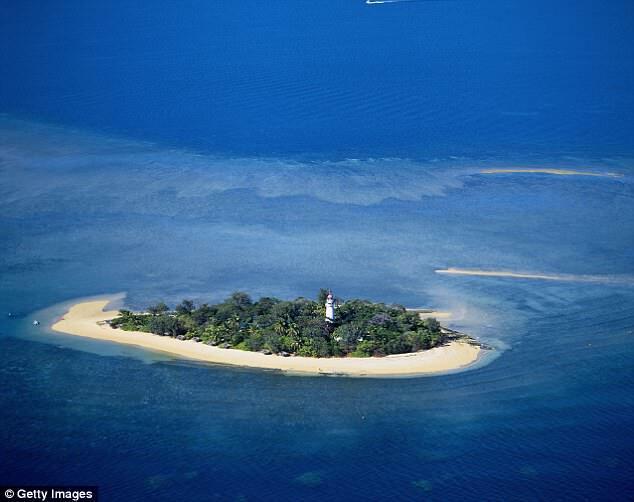 A group of ten islands at Queensland's Great Barrier Reef is decommissioned because of a rat infestation for tourists. The group of the Frankish Islands, a very popular destination for reef cruises departing from Cairns, is closed. The islands teem with pristine animals such as migratory birds and the Green Sea Turtle, both of which use the islands as nesting sites. Also the north is closed Barnard Islands group, another popular tourist hot spot, which is known for kayaking and whale watching. 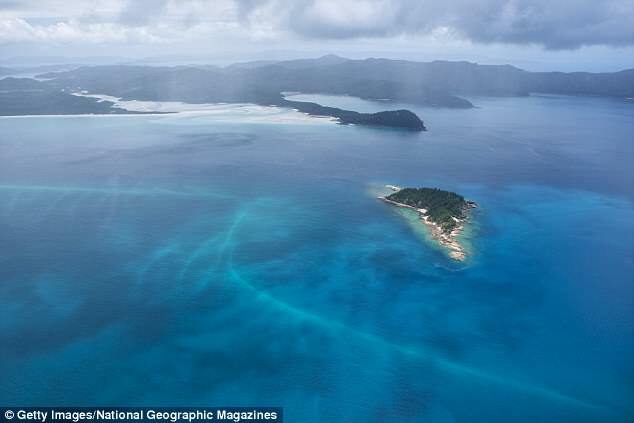 These islands are important parts of the World Heritage area of ​​the Great Barrier Reef for seabird colonies and other indigenous wildlife according to the Department of Environment and Science. The islands are closed from Monday for the next three weeks as the Queensland Parks and Wildlife Service fights the rat plague that has injured native wildlife. "Control over black rats on these islands is a high priority and will play an important role in restoring the valuable seabird nesting habitat in the area," said a spokesman for the Department of Environment and Science in a statement. 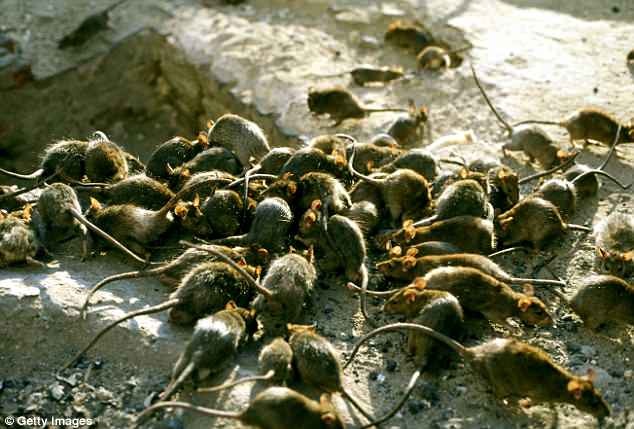 The statement says t The pest control program will also help prevent further rat infestation on nearby islands that supply a large number of breeding colonies of seabirds. The nearby Southern Barnard Islands, known internationally as breeding grounds for migratory birds are, for example, not closed.